Adam first appeared during episode 61 in a brief interview leading up the the Sydney Guitar Festival in 2017. He is back for an in depth interview to discuss his fantastic new instrumental album, 'The Defining of Success'. Adam effortlessly fuses jazz, soul, blues and hip hop influences into his own unique voice. 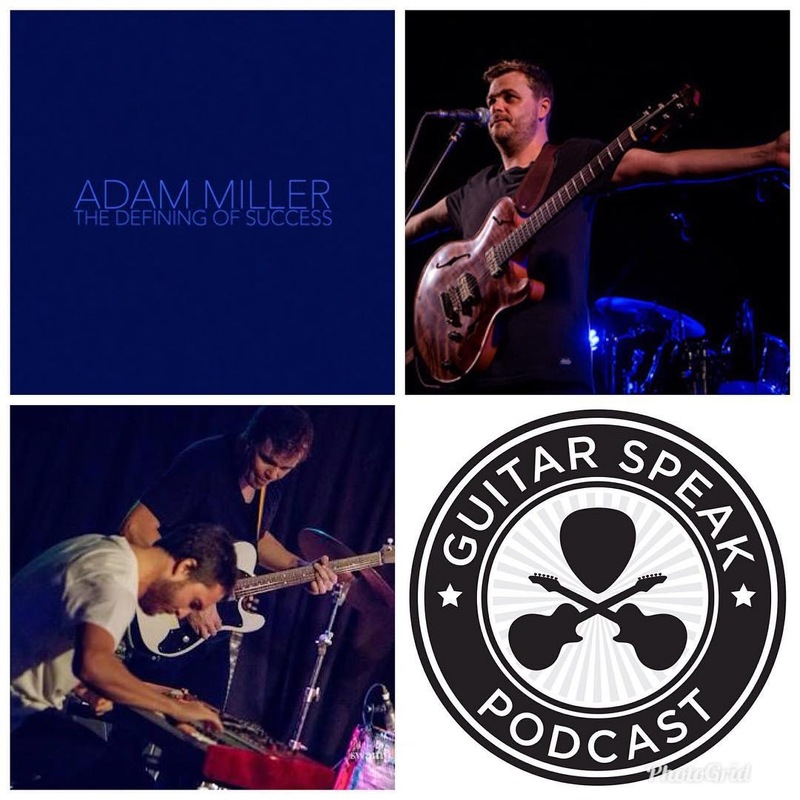 Adam talks about crafting dynamic tones, embracing space, loving NAMM and talking his way into two nights of gigs with Les Paul at the iconic Iridium club in New York.